Good morning from Coldwell Banker Beverly Hills, starting the day by thinking what can I list or sell today. I love selling real estate and when you love what you do it’s not really work. 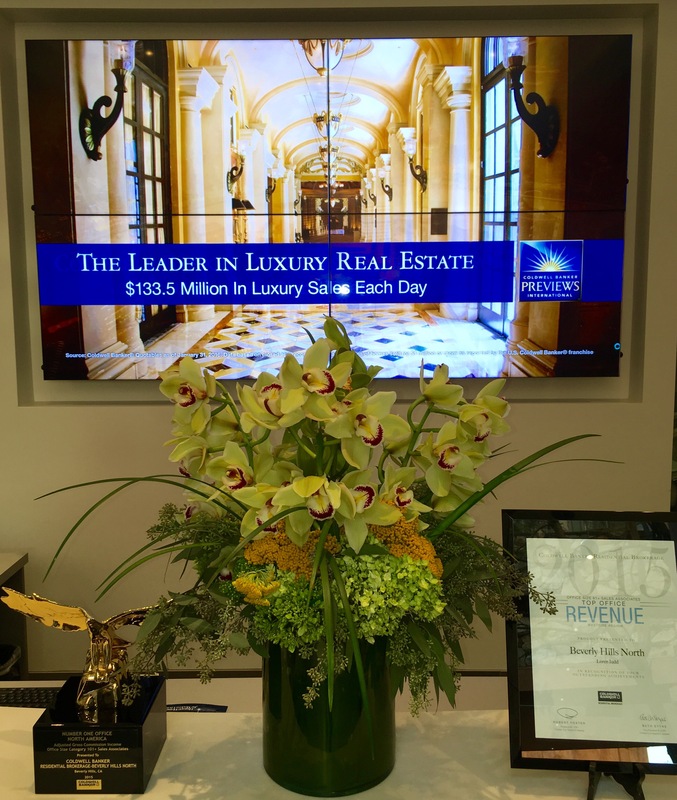 Good morning from Coldwell Banker Global Luxury in Beverly Hills. If you have any real Eatate needs large or small we would love to help. Call us ☎️ 310-777-6342. 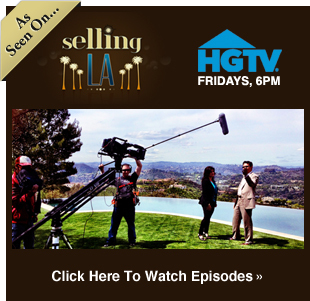 Its a great day to sell or buy real estate in L.A. at Coldwell Banker Global Luxury Beverly Hills. 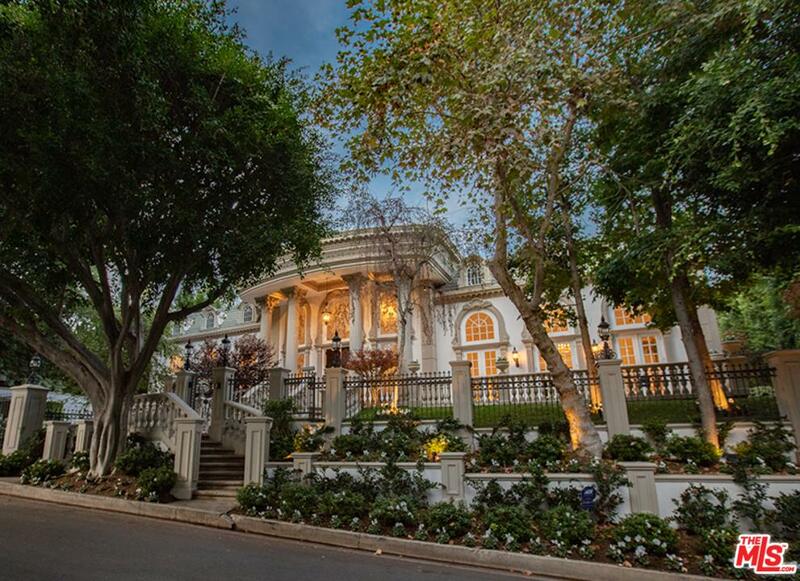 Good morning from Coldwell Banker Global Luxury real estate in beautiful Beverly Hills.